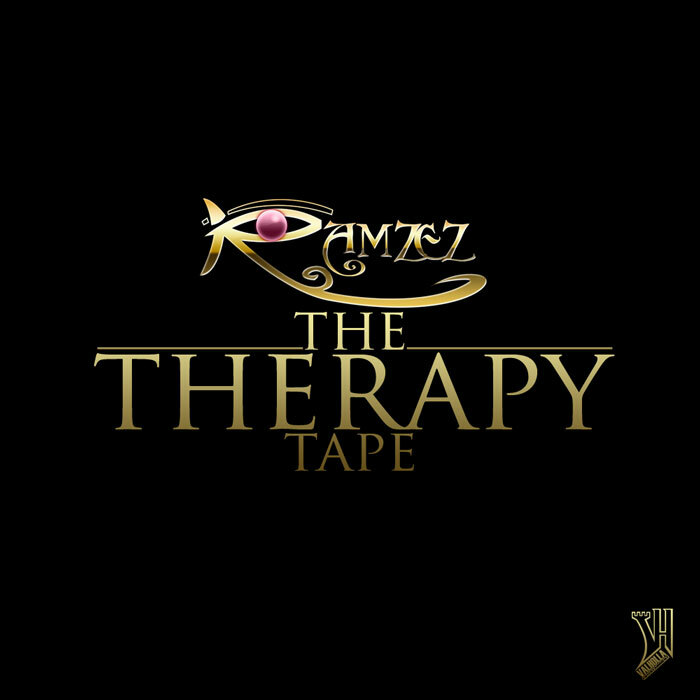 Ramzez has been working on his debut EP “Chronic Nsomnia” for close to a year and has surfaced with a surplus of material, leading to a new mixtape before the EP is released. The upcoming project is titled “The Therapy Tape” hosted by DJ Sylent & DJ Lucky C, featuring new freestyles and original music along with various previously released material. The tape is slated to be released before the end of the month. Last night DJ Sylent and DJ Lucky C premiered “Gameover” from the upcoming mixtape, listen or download it below.